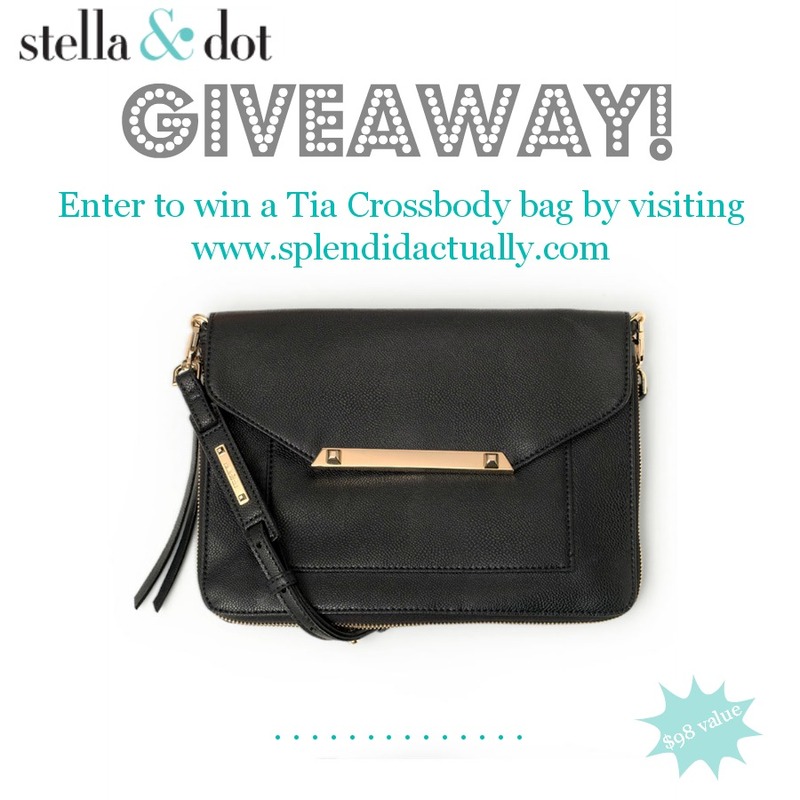 splendid actually: Stella and Dot Giveaway! But I haven't talked much about their bags, which I love just as much. 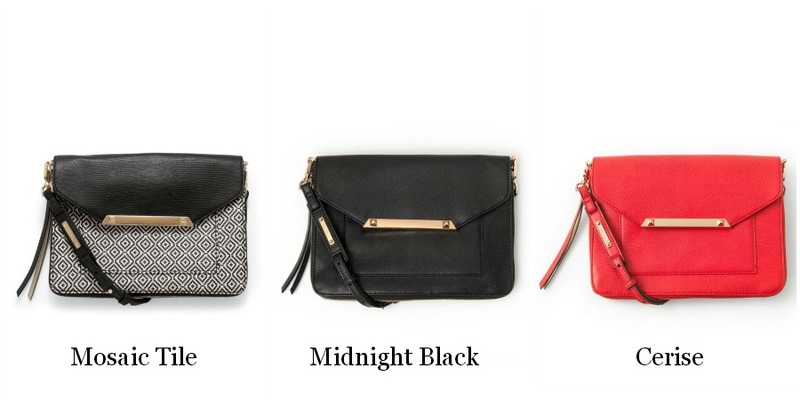 Especially the Tia Crossbody (see the red one in this post!) It is absolutely perfect for day-to-day because it's compact but expandable to hold your 12 lipsticks... Am I the only one that does that? Tell me I'm not. But the crossbody strap also clips off to make a perfect evening clutch. The bag comes in three colors, which the winner will get to choose from. Can't wait for the giveaway? 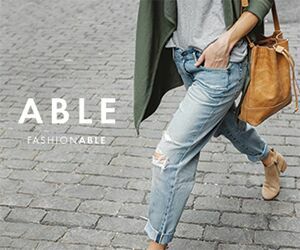 Shop Stella and Dot right here! Why am I doing this giveaway? 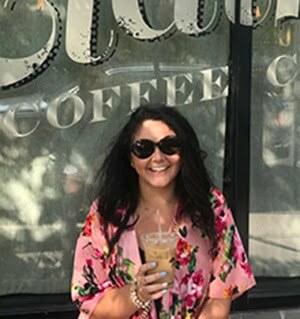 Because I believe that a perfect bag can be a handy tool for any woman and I love to help provide women with the tools they need to succeed in life. Excel Workshops is an organization I started to help women learn new things, build their skills, and make new friends. We host a variety of workshops from flower arranging to couponing to self-defense skills. To help get our name out there, I've created a Facebook page. All of our workshops will be listed there along with a link to register for the class. If you haven't yet, hop on over and give it a "like". Then enter the giveaway below!